Oxfordshire is a county blessed with a wonderful array country houses and gardens. 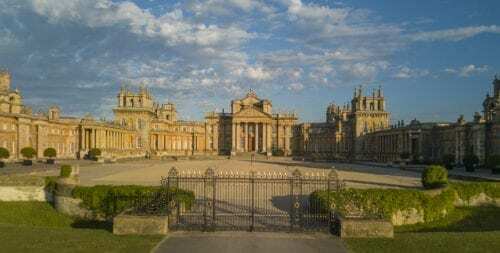 In the north of the County, lies Blenheim Palace, a UNESCO World Heritage site in Woodstock. It is the birthplace of Sir Winston Churchill and is currently home to the 12th Duke of Marlborough. 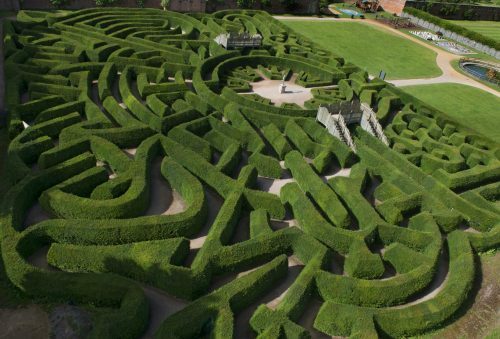 It has over 300 years of history to discover and more than 2000 acres of landscaped parkland and gardens to explore. 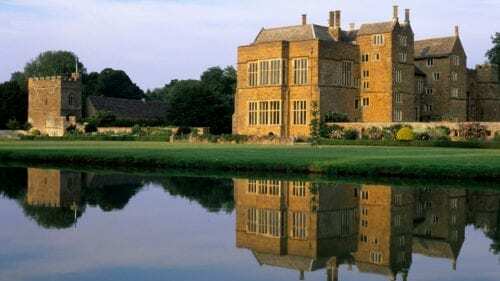 Also in the north, close to Banbury, is Broughton Castle a fourteenth century fortified manor house set within a moat. 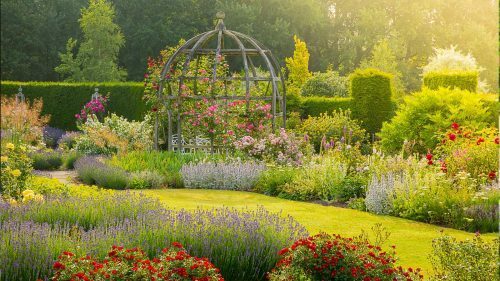 Its gardens are delightful with the Ladies Garden particularly looking beautiful in summer and boast a variety of roses and borders stocked with perennials and shrubs. Venture west to find Cogges Manor Farm, a 13th-century manor house and scheduled ancient monument with a farmyard and walled garden. 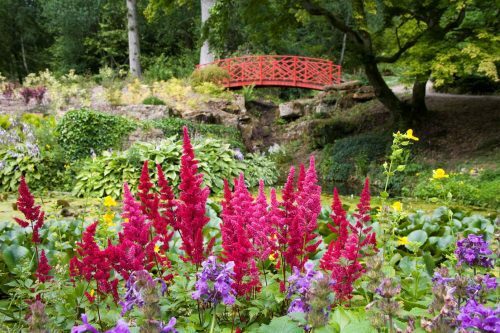 Further west is Batsford Arboretum home to one of the country’s largest private tree collection with 56 acres of wild gardens, paths, streams and stunning views, especially in autumn. They also have a garden centre where you can pick up expert gardening tips and everything you need for the garden and allotment. To the south is Stonor Park, home to the Stonor family for over 850 years. 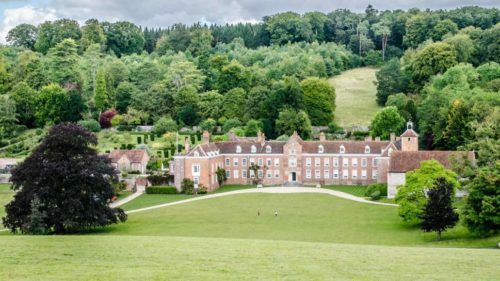 Voted as number 7 in the top stately homes in the UK, there is plenty to see and do at Stonor including a great programme of events throughout the year. In Wallingford you will find the site of one of the strongest and most important castles in England. The building of the castle began in 1067 on the direct instructions of William the Conqueror, it was expanded in the C13 and went on to become a royal castle. The site is now a garden offering the visitor a peaceful stroll and a place for rest and contemplation amongst the ruins. Just a stone’s throw from Oxford is the delightful Waterperry Gardens (pictured above) where visitors can explore 8 acres of beautiful ornamental gardens, sample Afternoon Tea in the cafe, and pick up a few souvenirs in the garden shop. 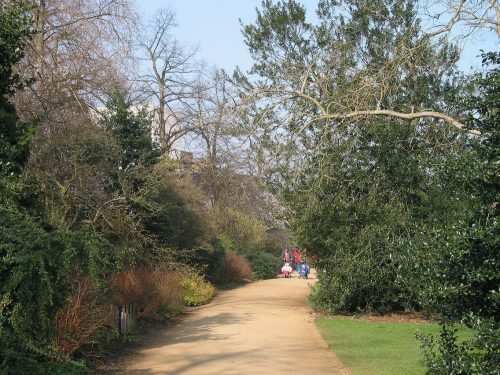 The city of Oxford is full of green spaces to relax and unwind. The high walls of Oxford’s time-honoured colleges enclose peaceful gardens, such as Wadham College‘s lush gardens and Britain’s oldest Botanical Garden occupies a charming position on the River Cherwell in the heart of Oxford. The city’s many parks and meadows like Christ Church Meadows, South Parks, University Parks and Port Meadow are some of the best parks you can visit in Oxford. Take a cycle tour with the Carter Company to explore the county or book a chauffeur-driven guided tour to visit the beautiful country houses. Find all tours listed here. 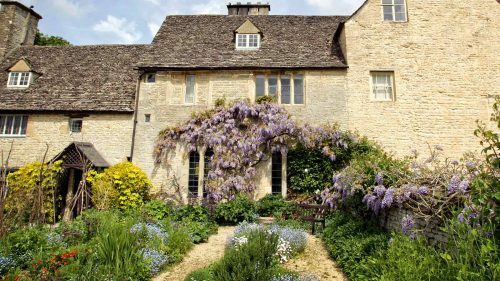 Oxfordshire’s scenic beauty and lush gardens are a delight for all senses, whatever the season or weather. 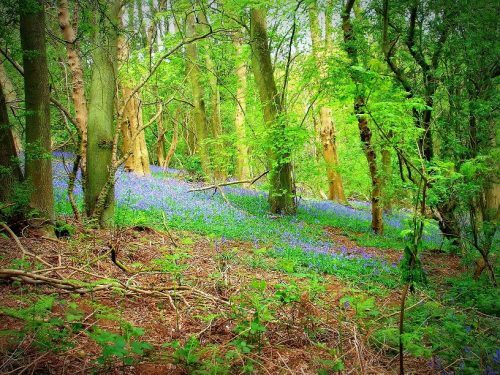 Long distance footpaths like the Ridgeway, Thames Path and Shakespeare Way run through the county, with hundreds of miles of wonderful walking. We have a great walk mapped out for the Oxfordshire Thames Path in our 2018 visitor guide you can enjoy. Or get one of our guide books and discover explore walking trails across Oxfordshire. If you need any ideas, feel free to visit our Oxford Visitor Information Centre – we are full of ideas and can help you plan the perfect walk in the county. Download our NEW! 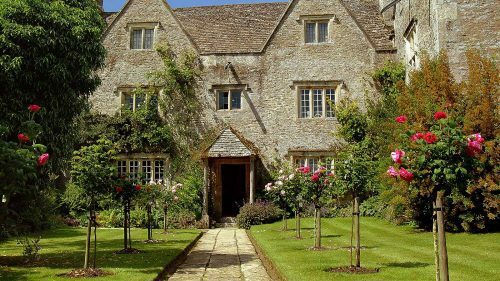 2018 Country Houses and Gardens Guide here and explore 6 of the most beautiful historic houses and gardens in the country. The guide includes special events occurring at these venues over the year.